Regal Crest Enterprises recently published a first novel by local Laguna Beach author, Lynnette Beers. In “Just Beyond the Shining River,” Beers tells the story of Gemma Oldfield and her discovery of hundreds of letters from a mysterious person to her grandmother, dating as far back as the 1930s. Gemma soon realizes that if the matriarch’s past is revealed, it could destroy the Oldfields. 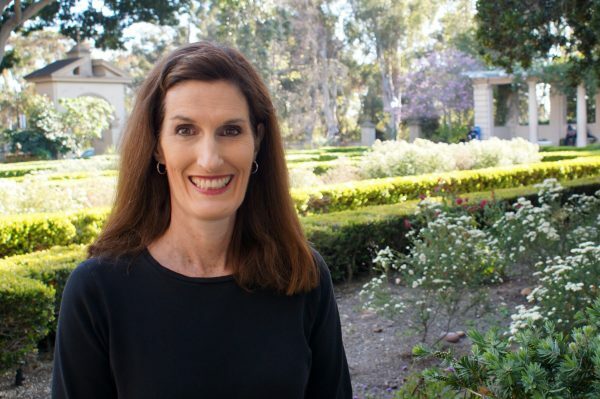 Beers, an English professor at Santiago Canyon College in Orange, specializes in British literature and creative writing. Her novel arose from her master’s thesis, the product of extensive research in England. The book can be purchased at Laguna Beach Books and other online sellers. 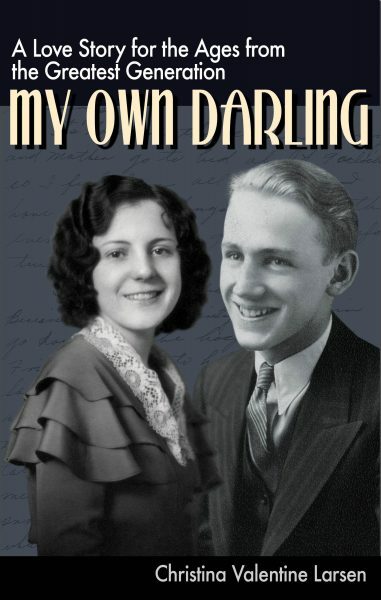 Letters Also Figure in Another Author’s Story Laguna local Christina Valentine Larsen will discuss her new book, “My Own Darling, A Love Story for the Ages from the Greatest Generation,” at 4 p.m. Sunday, Nov. 12, for patrons of Laguna Beach Books, 1200 S. Coast Highway. Larsen captures the voices of her parents through their war time correspondence. The book was created from a suitcase full of letters opened after her mother’s death. “To alter their perfect words in any way would diminish their voices, as they tell their own story of a man and woman torn apart, staying alive until they could be together again,” says Larsen in a statement.